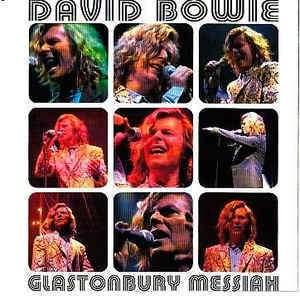 David Bowie Glastonbury messiah ,Venue: Glastonbury, Festival 25.06.00, TFI Friday 23.06.00, outtakes. 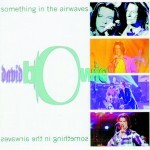 The Hours… touring schedule ended in spectacular style with David headlining the closing night of the 2000 Glastonbury festival in front of an estimated 150,000 people. Reportedly the largest attendance at the event ever and a far cry from an earlier appearance at the inaugural Glastonbury with Hawkwind in front of a couple of thousand people. Backstage catering consisted of milk and cheese in Michael Eavis kitchen then. This time, the banners fluttered in the wind and the crowd stretched as far as the eye could see. A 21 song set saw David open with Wild is the Wind and finished with the ambiguously titled I’m afraid of Americans. A fitting close to what was a spectacular year. 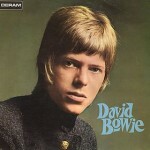 Weer een bowie – boot voor mijn verzameling. zou je zo vriendelijk willen zijn om deze up to loaden ?